As we’ve said in many posts, gaining weight isn’t just about eating too many calories. The wrong kind of food delivers calories that make you hungrier rather than full. There are other important areas to consider as well. Nutritional deficiencies are one of the most frequent causes of hunger and weight gain. Overweight people are very commonly malnourished. If you’re overweight, chances are high that you are too. When your body lacks the key nutrients required to function effectively, it will often stimulate hunger in an attempt to get what it needs (actual nutrients). Unless you’re reaching for whole foods when hungry, the hunger will quickly return. As long as your body lacks nutrition, you will remain hungry. And if you aren’t reaching for the right foods, you will eventually become fat and sick. This cycle will continue until you adopt a permanent state of whole food detox. People are surprised by just how quickly their hunger disappears and how long it stays away after consuming a meal of whole food. The key is eating the right whole foods at the right time. Your body and spirit have been crying out for a more balanced and healthy lifestyle. If you're ready to take the next step toward losing weight and finally nourishing your mind and body in a naturally healthy way, you've come to the right place. Our 10-Day detox allows participants to hit the reset button and start with a clean slate, free of toxins, unwanted fat cells and the inflammation that drags us down and makes us sick. A whole food detox will change your life. It will transform your body and mind from the inside out. It will replace the carcinogens and fat cells with nutrients, antioxidants and hydration. On a whole food detox, normal appetite is regained. Energy is restored to optimum levels. Skin glows with vibrancy. And mood returns to a calm confidence. This is the picture of health and it starts with whole food. Whole foods are a toxin free powerhouse of vitamins, minerals, amino acids, enzymes, antioxidants, and other valuable nutrients that nourish your body from within, combat disease, boost your energy levels and improve your mood as well as your appearance. The Best Approach to Losing Weight. Period. Forget magic supplement pills or enzymes to detox your body. Give your body what it needs to cleanse itself naturally. No more juicing. No reason for starving. Just good, whole food. 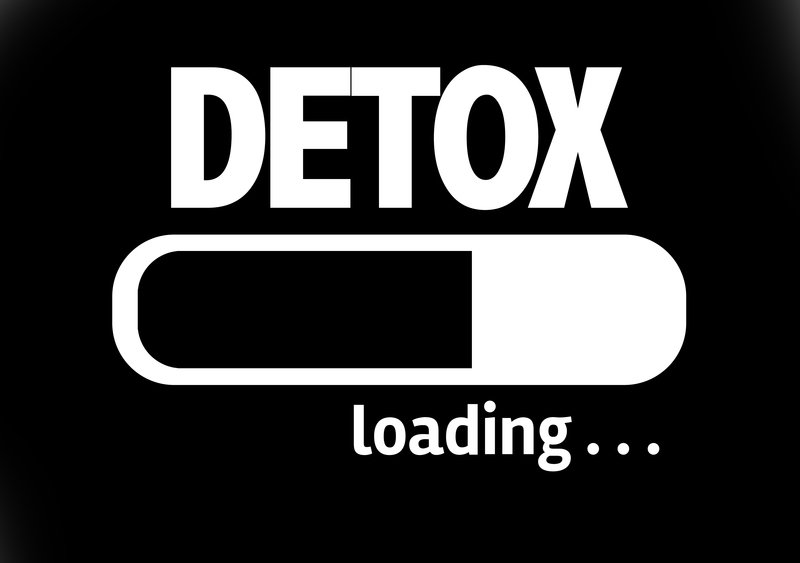 A whole food detox is the only effective way to lose weight and regain health in a sustainable way. However, many people who think they’re on a whole food diet really aren’t. And they don’t see the benefits. We were built to absorb nutrients through food, not pills. In fact, our bodies are impressively able to detox themselves when given the right food. Unfortunately, the same results cannot be achieved with vitamins. Your body is begging you for better treatment. It’s doing the best it can with what you’re giving it but you know you can do better. Millions of people across the world enjoy eating healthy, delicious whole food every day. They do this, not just for the weight loss, but also for the positive and often profound effect on their health and well-being. Consuming whole foods is the most powerful way to quickly and easily give your body the essential nutrition it needs, which gives your body permission to stop being hungry. Whole foods, consisting of a variety of healthy fruits and vegetables, are bursting with the nutrition your body needs to operate at its best. When you replace bad calories with whole foods, you are infusing your body with exactly what it needs at a cellular level, and your body responds. Cravings cease. Satisfaction begins. You can actually feel the natural energy boost in as little as 3 days of starting a whole food detox. We recommend a 10-day whole food detox plan that will naturally restore your health, boost your metabolism, satisfy the hunger caused by nutritional deficiency, and convert stored body fat into fuel. This is how you lose weight. Period. Commercial detoxes and special detoxing shakes don’t bother with the part about enriching your body. They claim to remove toxins, but fail to understand that your body will not clear toxins until nutrition is properly restored. When eating the right kind of whole foods, you feel better, look better and no longer crave the type of foods that lead to weight gain in the first place. Whole food is the only real way to detox. Your liver is the key organ in fat metabolism, both storage and breakdown. It’s also a built-in detoxing machine within your body. When the liver is dealing with excess sugars, unhealthy fats and toxins from the wrong kind of foods, it can’t do its job. Addressing the real factors that cause weight gain, and creating the ideal conditions for restoring nutrition and shedding fat isn’t complicated or difficult. Surprisingly, it doesn’t even require exercise if you don't want it to. In fact, if you focus on the most important changes that make the greatest impact, the effect will be transformative. It will change your life. Over 100 full color pages of expert guidance to help you meet your weight loss goals. Daily meal plans for all 3 meals, for each of the 10 days. Plans include detoxing snacks as well. Nutritional Breakdown that proves the health benefits of whole foods detox. Over 20 delicious and easy recipes, guaranteed to detox your body without going hungry. We believe Skinny Detox is so popular because you lose fat without counting calories or starving yourself, while directly addressing the underlying causes of weight gain and malnutrition. When you eat whole foods, you don't count calories and you can eat as much as you need. So there's also no guilt. Skinny Detox is targeted at shedding fat, diminishing hunger, restoring nutrition and healing your digestion—the four keys to lasting results. It's the easiest whole food detox and it only takes 10 days. With a step-by-step, day by day plan, complete with all the necessary recipes for restoring proper nutrition, you can lose weight and reclaim the body you deserve. Drop around 10% of your unwanted body fat in 10 days. ​Know exactly what to eat, drink and what meals to make, how to make them and when to have them to maximize your results. ​Put an end to low energy and constant fatigue, while slimming down without sacrificing your sanity. ​Launch yourself into a whole new lifestyle eating whole foods everyday to maintain your weight loss and healing, for life. Hunger is often a sign of lack of vitamins and nutrients. Yet most people instantly reach for an unhealthy snack when hungry. Unfortunately, most modern processed foods contain very few vitamins or nutrients, if any, so aren't effective in combating hunger. If you’re ready for REAL ANSWERS to weight loss, the whole food Skinny Detox is both the simplest and most effective method for shedding body fat and keeping it off for good. A quick and simple, yet delicious approach to weight loss you can start today that will kick-start fat loss, deep within your body. Key detoxing ingredients that speed the weight loss process, naturally by restoring proper nutrition. ​Complete, full color meal plans for 10 consecutive days that include the most important foods for jump-starting weight loss. ​You won't ever feel hungry because whole foods are naturally filling and you can eat as much as you want. When you're eating whole food, you don't count calories. ​A full nutritional breakdown of the entire 10-day detox that shows exactly how much and how many nutrients, minerals, and amino acids your body is getting flooded with, all the completely naturally. Full color picture recipes for the easy, delicious and nutritious meals you get to enjoy. 100 full color pages full of pictures, nutritional data and help for you along the way. The right whole foods deliver a super dose of healthy vitamins and nutrients that suppress hunger for hours. Just the way your body was designed to work. This is why it is so effective in helping you lose weight. On the other hand, imagine how fat and sick you’ll be five years down the road if you stay on your current path. Is it possible to have even less energy than you do now? Yes, and you’ll find out the hard way. Don’t continue down the dark path. Lightness is waiting for you. You just have to show up. 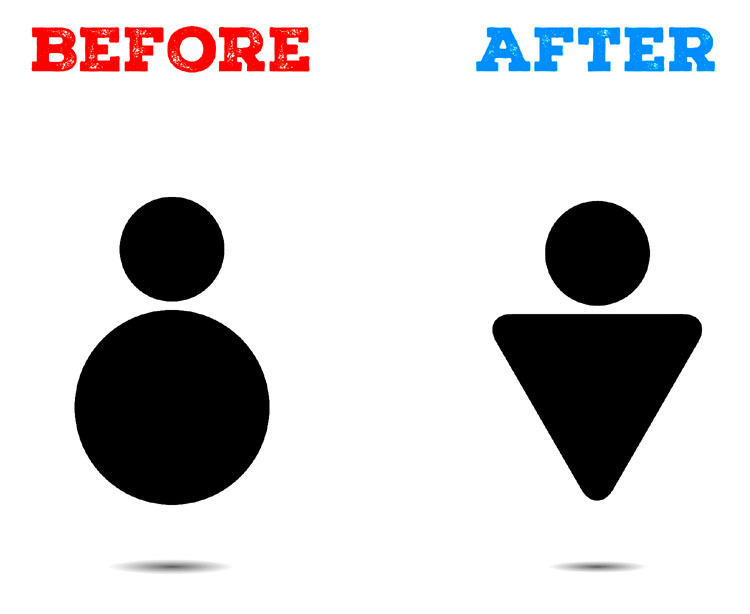 How confident will you feel when your body starts maintaining an ideal weight completely naturally? You've been struggling with this weight problem for far too long now. It's time for a new you. 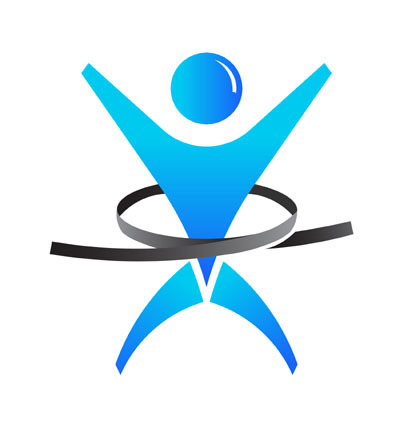 Our goal is your goal: Health and weight loss. If you're not over the moon with the results of your detox, simply email us on the contact form on our website and we'll refund your purchase. One time charge. Not a subscription. The human body has an extraordinary ability to detoxify itself. You can see this sophisticated system in action when you're recovering from a hang-over or even the flu. There is no better detox on the planet, than giving our bodies the nutrients and foods they need to cleanse and heal themselves naturally. It's truly brilliant what the body can do for itself when we support it responsibly. 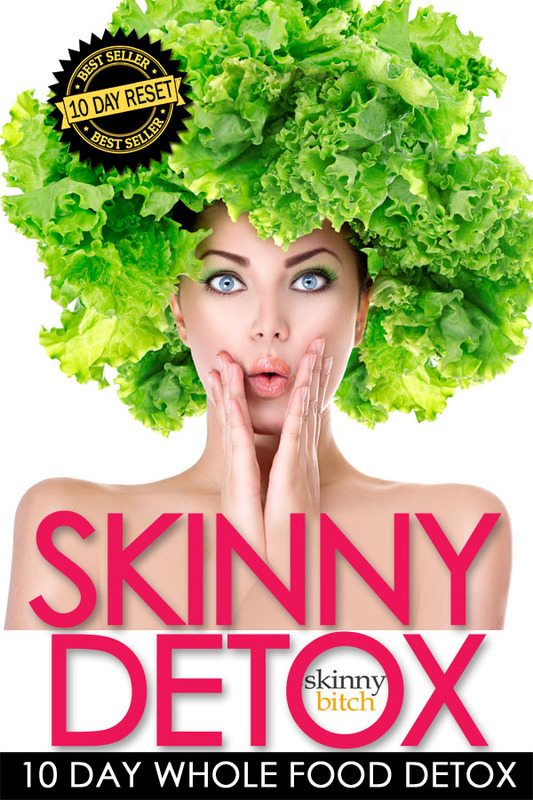 If you sense the time is right for you make a big improvement your life, jump into Skinny Detox. You'll be thrilled with the results.